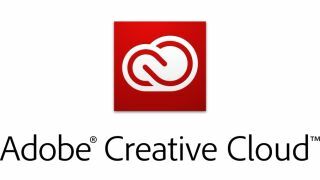 The new version of Adobe Photoshop was cracked and available for illegal download only a day after Adobe's Creative Cloud launch on June 18. Photoshop is already one of the world's most pirated programs. Alongside improved services like better social media integration and cloud-based storage and updates, Adobe's move to a subscription-based cloud model was hoped to help curb piracy of the program. The subscription model of Creative Cloud installs desktop apps that attempt to validate your software licenses every 30 days. While we obviously don't condone piracy, there's clearly a workaround for the validation process as the program had been cracked and uploaded within 24 hours of launch by a user named Ching Liu, according to photography site PetaPixel – and it seems to be all in working order, according to user comments on Pirate Bay. If pirates and pirating make you mad, here are some other blips to get you out of your funk.